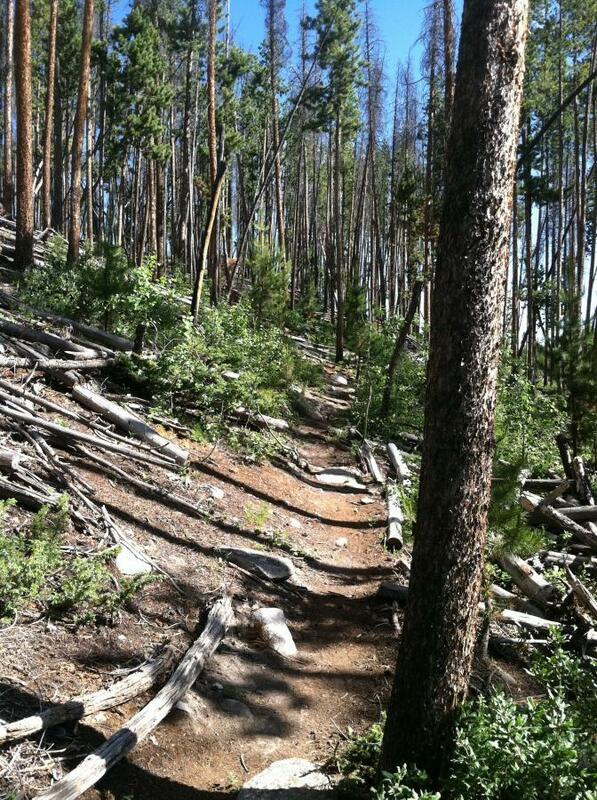 Narrow, tight, twisty singletrack that will challenge your technical skills. These trails aren't for speed, they are for technical riding with trees lining the trails, logs to jump over and rocks to negotiate around. The River Trail, which is approximately 2 miles long, will take you to a bridge over the Colorado River (great lunch spot). The Maze Trail is a tight twisty trail with a lot of rock challenges. There are several other trails, not all named in the system but well marked. You can easily spend a few hours exploring all the trails. Grand Lake Rec Trails MTB Trail 0.00 out of 5 based on 0 ratings. 0 user reviews.